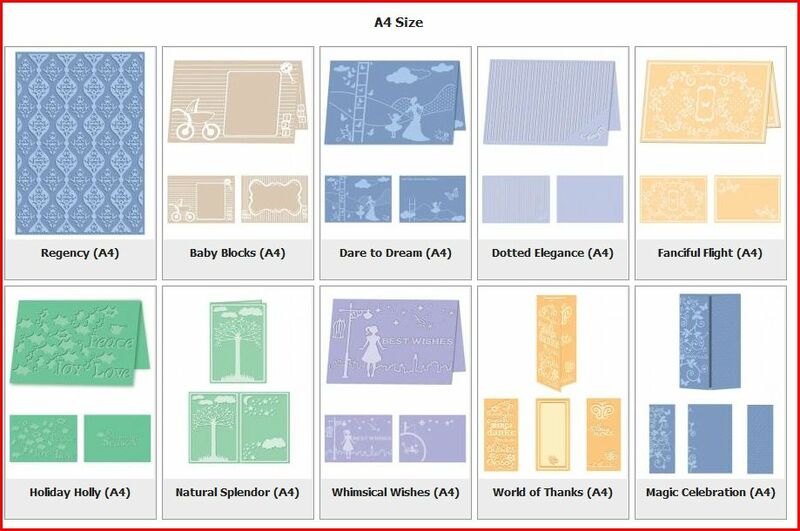 I just want to give you a little glimpse to the new eBosser embossing folders. 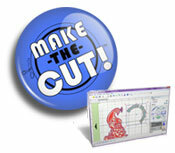 They will be available beginning of October 2012 according to Craftwell. We will add these beautiful products as pre-orders as soon the machine will be available for our customers. UPDATE: You can order the folders now to receive them in October. Just click here to have more information. Please take a look and let me know what you think. 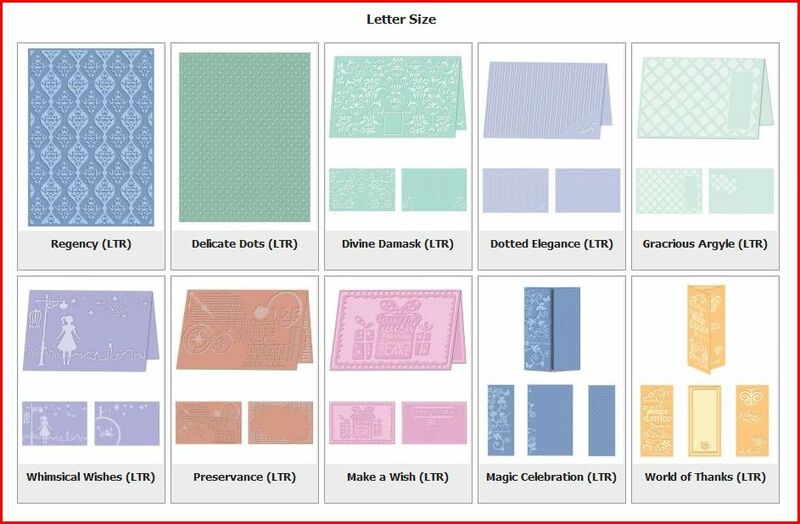 Personally, I want them and I just can’t wait to play with a larger format embossing folders.